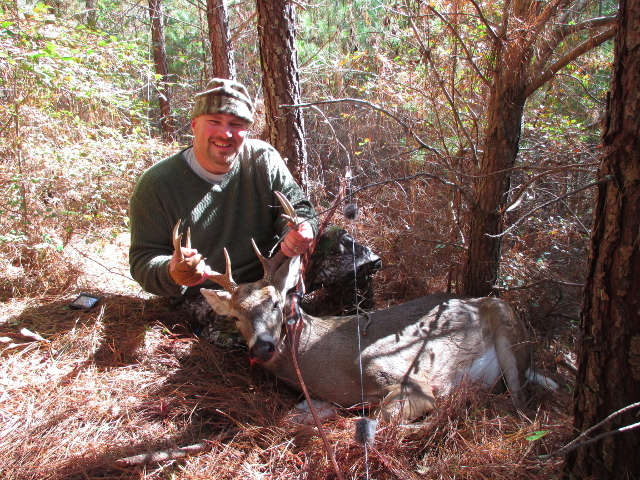 Use creeks and small streams to your advantage, especially when hunting public land. It has always amazed me how the smallest of obstacles can deter the average hunter. A stream that goes above ankle deep will likely separate you from 75% of the other hunters that use public land. As the water gets deeper the likelihood of isolation increases. 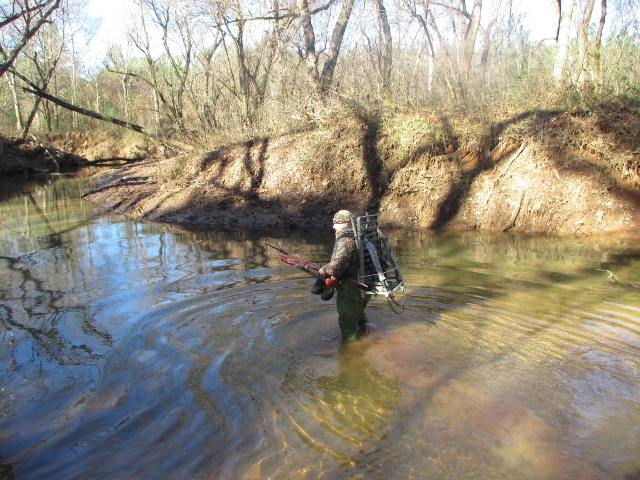 If you have to resort to hip boots or chest waders chances are you will be alone once you reach the other side. I really like your simple tips like this. I usually take shortcuts through water when hunting small game, but that’s more to avoid the sound of crunching leaves. I’ll also never forget wading into a small creek on a cold morning, thinking I would be stealthy… then feeling water seep through holes in my rubber boots!